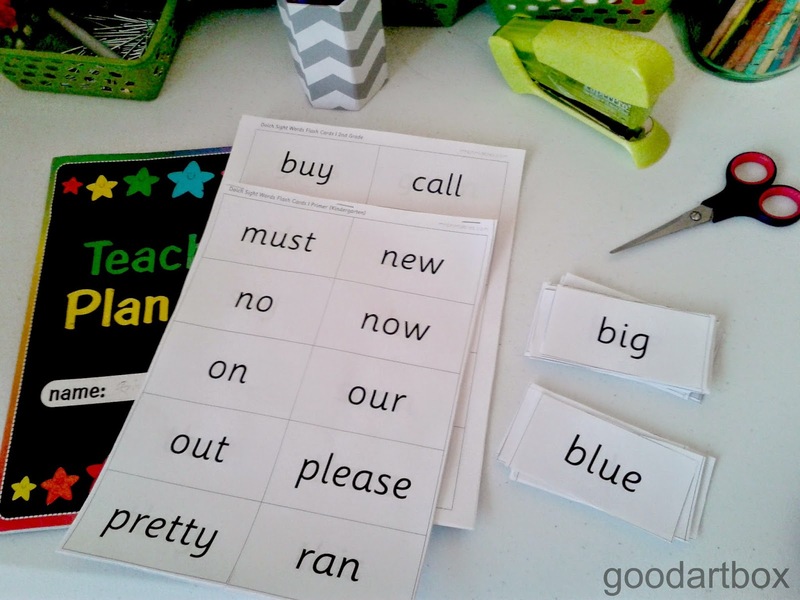 I found sight word printables at Mr.Printables website. I really like them. I like them because they are straight to the point. The words are printed clearly on them and there are no pictures associated with the word. And not having a little picture on the sight word is the best way to teach sight words. A lot of times children will see the letter "A" and instead of saying "A" the child will say the word "apple". That might be cute for some people but that is unacceptable to me. Because I am Special Needs Homeschooling, I want my daughter to recognize words on sight not pictures. And please don't misunderstand what I am saying here. We use picture books as you saw in this post. But when it comes to teaching sight words, the sight words have to stand alone. Having said that, I love the "Sight Words" I found at Mr. Printables. First I downloaded them. Then printed them out and cut them out. I had bought a watch from Target and lo and behold, the "sight words" fit into the little watchbox!! Do you use sight word cards? Have you tried Mr. Printables? 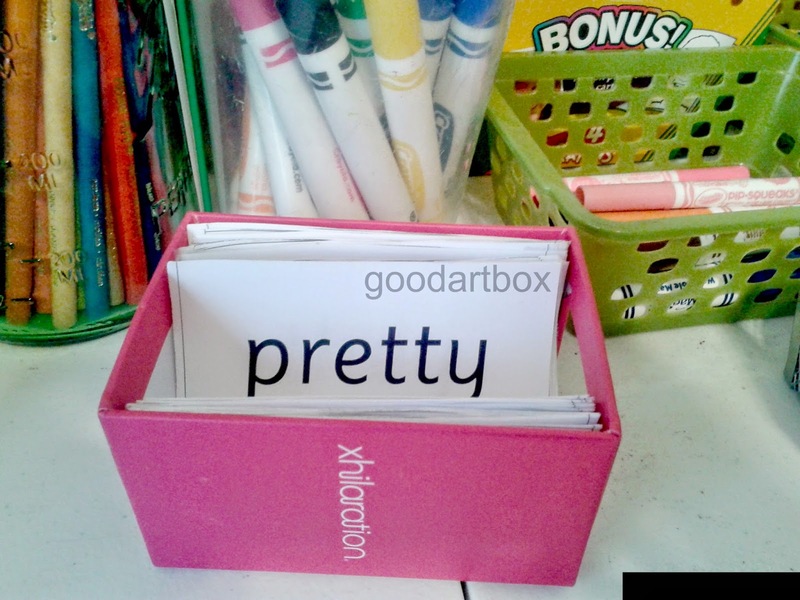 Have you ever used a "watchbox" for sight word cards?